Tim wins young leadworker of the year award! 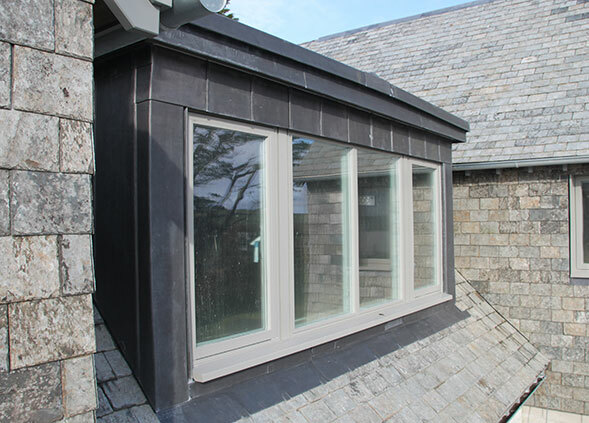 Based near Liskeard, in Cornwall and covering the Southwest, Tim Fuge is one of the regions leading Leadwork specialists. With over 13 years experience and a reputation of outstanding craftsmanship, Tim provides a range of services including both traditional and contemporary leadwork solutions. 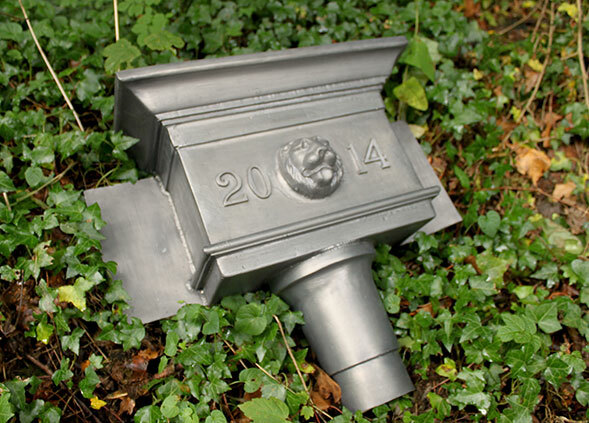 Also, with a City & Guilds certificate in decorative lead casting, Tim can design and create bespoke cast items, and replicate or refurbish existing historic pieces. Lead is one of the most durable and aesthetically pleasing roofing materials available. Here are some examples of projects I have completed. For millennia lead has been used for both functional and ornamental use. Here are some examples of the decorative casting work I do.